These gift ideas are great for your friend who just started coming to church and your coworker who has been asking a lot of questions. Not only will these items give you a place to continue the conversations, but they may provide the hope and truth that your friends need in their lives. Here is a list of our top gifts for Christians who are new to their faith. Know someone who is new to the Bible? Either because your friend or loved one has become a Christian recently, or because somehow the Bible seems to have passed them by? Then this edition, in the easy-to-understand New Living Translation, is the perfect gift! 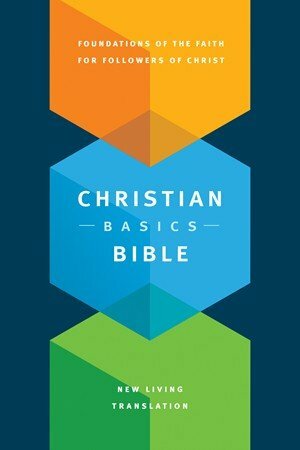 The Christian Basics Bible is filled with features designed to help readers—especially those new to the Bible—connect biblical teachings to Christian beliefs and see how those beliefs apply to their lives. 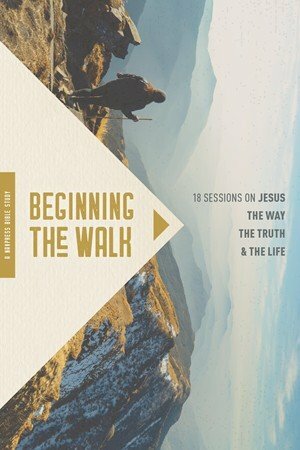 This is a great Bible gift option! 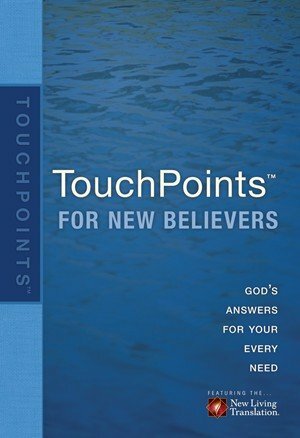 TouchPoints for New Believers puts God’s words of encouragement and affirmation at the fingertips of new Christians. These will make great gifts for Christians who have a million questions and are having a hard time finding answers. Following Jesus isn’t always clear-cut. Fortunately, many people have walked the path ahead, and a lot can be learned from them. 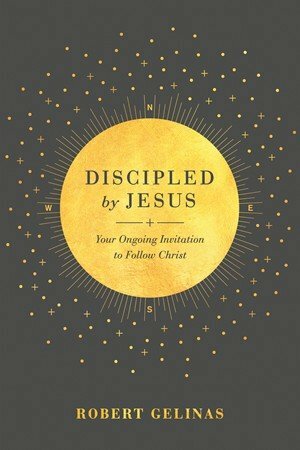 Help your friends learn what they’ll need from some of Jesus’ earliest followers in this 18-lesson Bible study by gifting them with this book. Paul, John, and others will lead the way on the journey. Infinite Hope . . . in the Midst of Struggles is a great gift option for those in your life who find themselves walking along a darkened path. 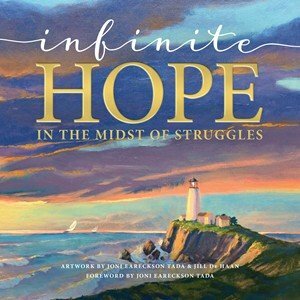 Rich with inspirational true stories and breathtaking artwork by Joni Eareckson Tada and Jill DeHaan, this book will bless the reader with the kind of hope that never fades. There are many misconceptions about Jesus, and those mistaken beliefs are often what turn people away from Christianity, not understanding who Christ really is. Robert Gelinas dives into the Bible to show us the Jesus of the Gospels—the Jesus who is alive and yearning to disciple each one of us today. Help someone in your life see the truth about the person this grand story is about. Another great option from the list of gifts for Christians. Check out our complete list of gifts for Christians anew and seekers here!